Just saw that a moment ago myself. Very nice test! Hoping for more great successes from this team. 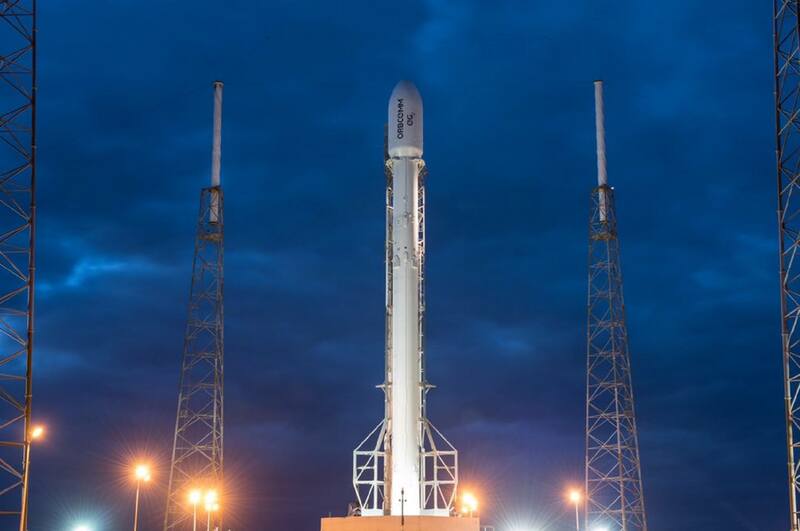 Tonight there is the first launch window for the rocket Falcon9 1.2 of SpaceX, which will bring into orbit 11 Orbcomm satellites! 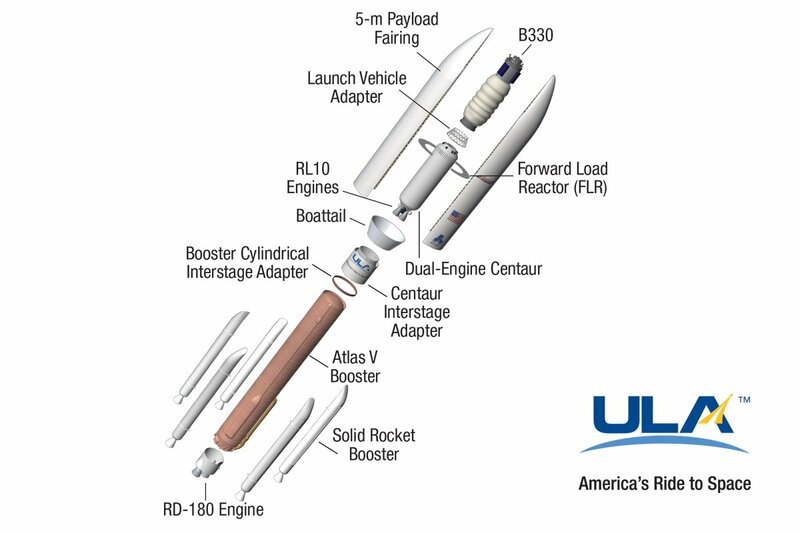 The first stage will then make an attempt to do a controlled return a few minutes after launch. Is someone going to follow the live? I offer my greatest compliments to SpaceX, which has truly opened a new era! The cheer of the team is absolutely contagious. Congrats to Space-X for this incredible achievement! Beautiful! I was wondering if the configuration of the boosters was not the optimum in terms of thrust/fuel consumption, when I realized that probably most multiple engine rockets have slightly inclined thrusters in order to create a force vector normal to the flight direction, for... improve stability, maybe? Anyway, always a great show for fans of golden sci-fi era. Glorious! And Dragon made it to the station flawlessly. Tim Peake grappled it with the Canadarm and smooshed it onto a CBM. Unloading started today. 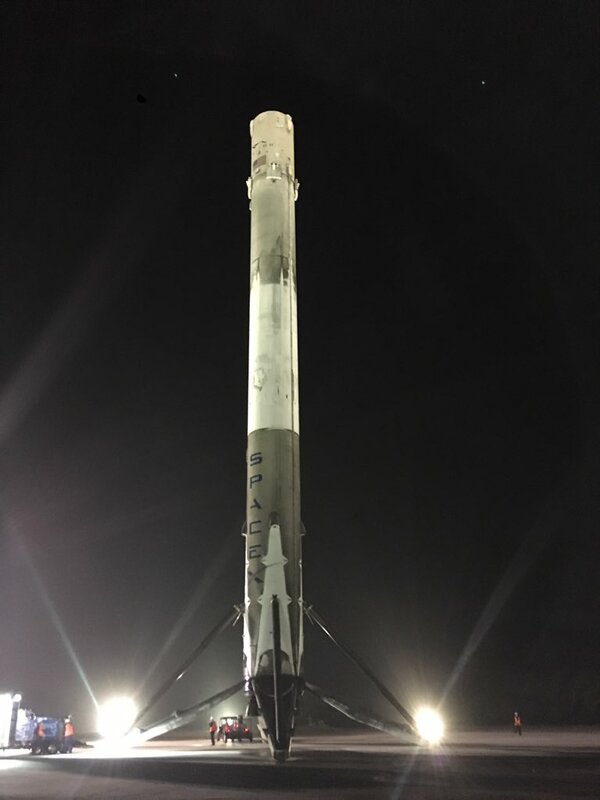 Elon Musk says this landed first stage will be test-fired ten times before being validated for orbital re-flight. He expects it could fly again within 3 months. Musk says he has a commercial customer in mind for the mission. The SES satellite company has been very enthusiastic and has repeatedly stated that they'd be happy to take the first re-flight - something they have reiterated again since CRS-8's landing - so it's very likely them that he's thinking of. SpaceX has announced that they plan to launch Dragon missions to the surface of Mars, perhaps as soon as 2018, as part of their long-term Mars strategy. 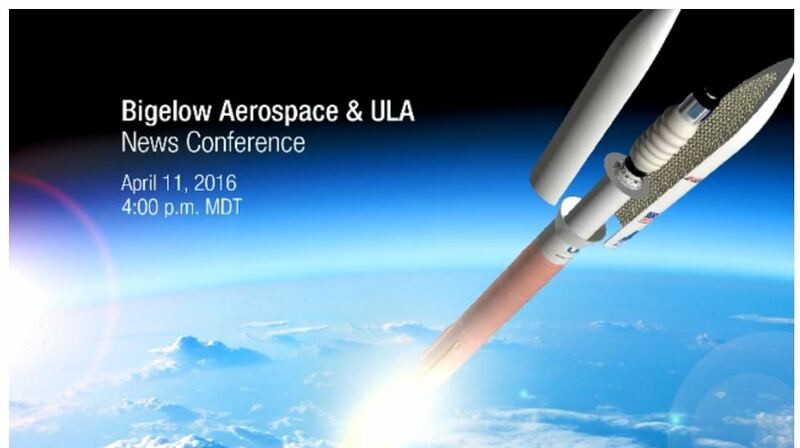 NASA will be providing technical assistance. So, yesterday a Falcon 9 first stage safely landed on a sea platform, again.